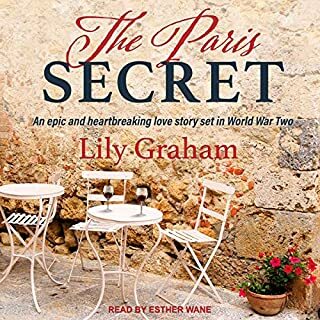 1943: the world is at war, and the villagers of Tyneham are being asked to make one more sacrifice: to give their homes over to the British army. But on the eve of their departure, a terrible act will cause three of them to disappear forever. 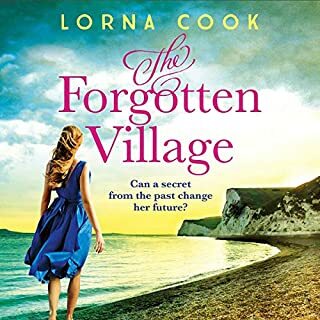 2018: Melissa had hoped a break on the coast of Dorset would rekindle her stagnant relationship, but despite the idyllic scenery, it’s pushing her and Liam to the brink. Detta works as a translator for a Nazi-run labour camp for French workers. One winter morning in early 1945, Detta passes a group of exhausted British prisoners of war who are being force-marched westwards. The following day she receives an urgent message to contact the local priest. 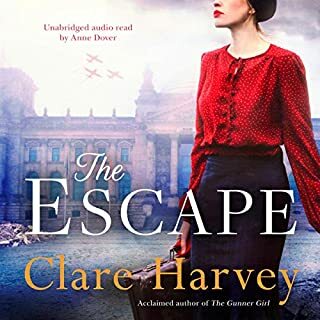 He is harbouring a group of escaped British prisoners of war in the manse: can she help? London, 1989. Miranda is a 19-year-old photography student in London, in thrall to her older boyfriend, a journalist called Quill. In November the fall of the Berlin Wall is all over the news. London, 1945. A young war widow steps aboard a train in search of a new life. 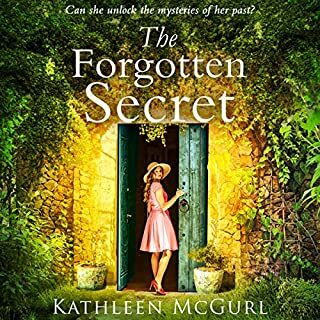 Clutching the key to a mysterious inheritance, Vanessa Kingcourt can no longer resist the pull of the old Farren Theatre - an enchanted place seeped in memories of her actor father. Now owned by troubled former captain Alistair Redenhall, The Farren is in need of a Wardrobe Mistress and a new lease of life. 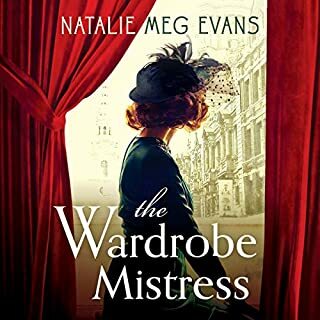 With no experience and no budget for supplies, Vanessa must use her intuition to create beautiful costumes from whatever scraps of silk and thread survived the blitz. Italy, 1958: Rachael is a young widow with a small child. After a lifetime of running for survival, of not knowing who to trust and where to call home, she finds herself in a place of safety. 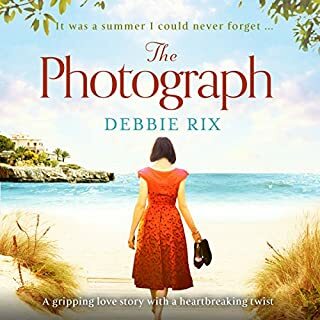 On a sun-drenched Italian island for one carefree summer the troubles of her past fade away, and she falls in love. But will Rachael’s new-found happiness bring her further heartache? Posy Montague is approaching her 70th birthday. 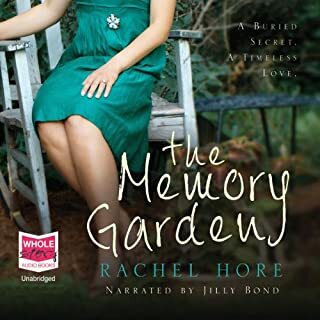 Still living in her beautiful family home, Admiral House, set in the glorious Suffolk countryside where she spent her own idyllic childhood catching butterflies with her beloved father, and raised her own children, Posy knows she must make an agonising decision. The house is crumbling around her, and Posy knows the time has come to sell it. Then a face appears from the past - Freddie, her first love, who abandoned her and left her heartbroken 50 years ago. Ceylon, 1935. 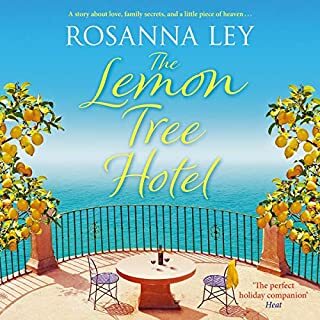 Louisa Reeve, the daughter of a successful British gem trader, and her husband, Elliot, a charming, thrill-seeking businessman, seem like the couple who have it all. Except what they long for more than anything: a child. 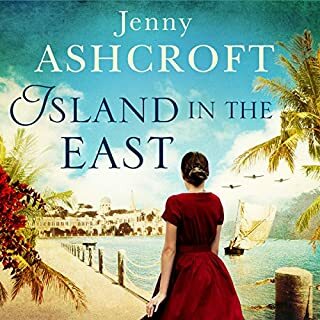 While Louisa struggles with miscarriages, Elliot is increasingly absent, spending much of his time at a nearby cinnamon plantation overlooking the Indian ocean. Started well but fell apart very quickly. It’s the summer of 1919, and Ellen O’Brien has her whole life ahead of her. Young, in love and leaving home for her first job, the future seems full of shining possibility. But war is brewing, and before long, Ellen and everyone around her are swept up by it. As Ireland is torn apart by the turmoil, Ellen finds herself facing the ultimate test of love and loyalty. A hundred years later and Clare Farrell has inherited a dilapidated old farmhouse in County Meath. Lamorna Cove - a tiny bay in Cornwall, picturesque, unspoilt. A hundred years ago it was the haunt of a colony of artists. 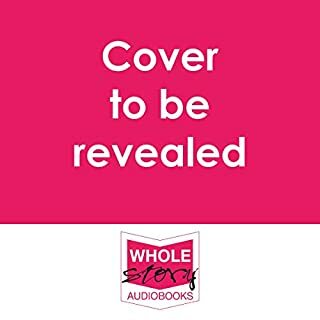 Today, Mel Pentreath hopes it is a place where she can escape the pain of her mother's death and a broken love affair, and gradually put her life back together. Abandoned as a baby and raised in a remote lighthouse off the wild Northumberland coast, Alice Fairchild has always dreamed of adventure. When a fierce storm wrecks a ship nearby, she risks everything in an act of bravery that alters the course of her life. Aboard the doomed vessel is the handsome John Sinclair, a Scottish soldier on his way to India. The connection between them is instant, but soon fate intervenes and leaves Alice heartbroken and alone. 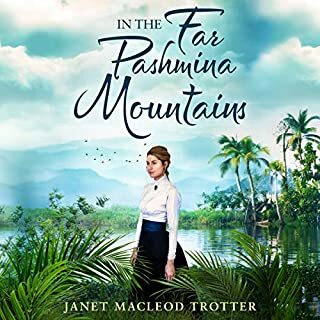 Determined to take charge of her destiny but secretly hoping her path will cross again with John’s, she too makes a new start in colonial India. Rajputana, India, 1930. Since her husband's death, 28-year-old photojournalist Eliza's only companion has been her camera. 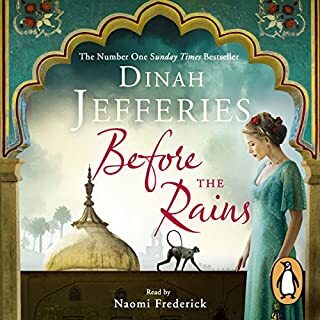 When the British government sends her to an Indian princely state to photograph the royal family, she's determined to make a name for herself. But when Eliza arrives at the palace, she meets Jay, the Prince's handsome, brooding younger brother. Brought together by their desire to improve conditions for local people, Jay and Eliza find they have more in common than they think. But their families - and society - think otherwise. 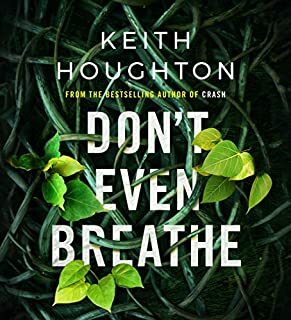 Struggled with this book, but YOU might not!! Germany, 1944. Taken from the camps to serve the Fuhrer himself, Anke Hoff has been assigned as midwife to one of Hitler’s inner circle. If she refuses, her family will die. 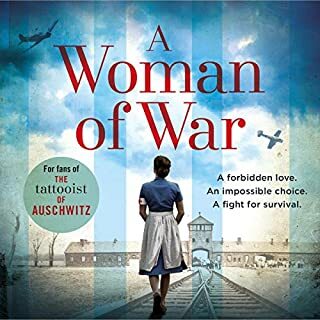 Torn between her duty as a caregiver and her hatred for the regime she’s now a part of, Anke is quickly swept into a life unlike anything she’s ever known - and she discovers that many of those at the Berghof are just as trapped as she is. Soon, she’s falling for a man who will make her world more complicated still. Paris, 1899. 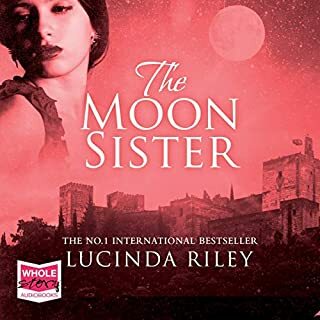 Emma Lacasse has been estranged from her older sister for nearly 20 years, since Caroline married a wealthy American and left France. So when Emma receives a request from Caroline to meet her, she is intrigued. 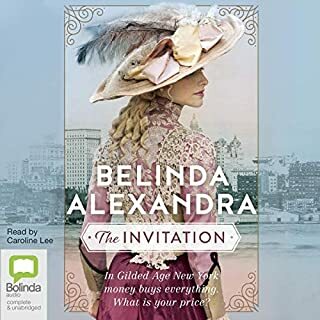 Caroline invites Emma to visit her in New York, on one condition: Emma must tutor her shy, young niece, Isadora, and help her prepare for her society debut. 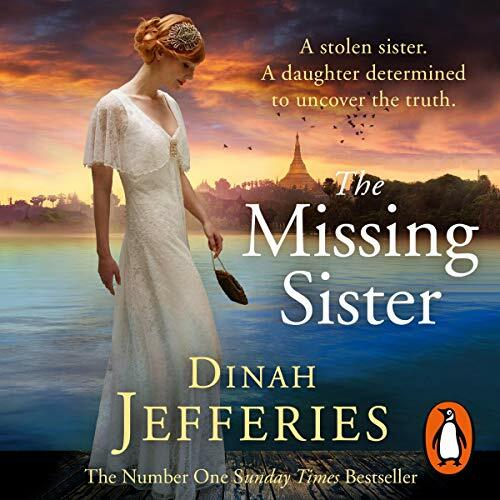 Penguin presents the audiobook edition of The Missing Sister by Dinah Jefferies. Belle Hatton has embarked upon an exciting new life far from home: a glamorous job as a nightclub singer in 1930s Burma, with a host of sophisticated new friends and admirers. But Belle is haunted by a mystery from her past - an old newspaper clipping found in her parents' belongings after their death, saying that the Hattons were leaving Rangoon after the disappearance of their baby daughter, Elvira. Belle survives riots, intruders, and bomb attacks - but nothing will stop her in her mission to uncover the truth. Can she trust her feelings for Oliver? Is her sister really dead? And could there be a chance Belle might find her? 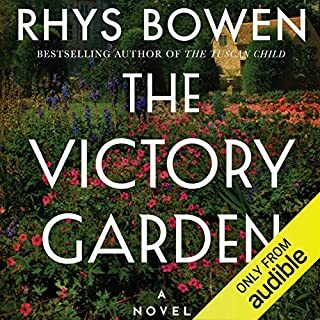 Thoroughly enjoyed this, at times almost far fetched and flowery, without the grittiness the storyline perhaps deserves, however, I think this would actually make a brilliant sequel- especially at this time and setting in history. Struggle of Belle to find her sister was a tale that was transported you into a different world. Just fabulous! Interesting twists throughout. Sad that it’s ended - loved the vivid descriptions and the characters - simply a great story! About a third of the way through and not sure I’ll finish it as I’m finding the narrator really irritating. She makes every one of the women sound wet and the men just aren’t real. And her accents are terrible. A Burmese official sounds vaguely Welsh rather than Asian, and an American just sounds weird. I will probably revert to just reading the text. 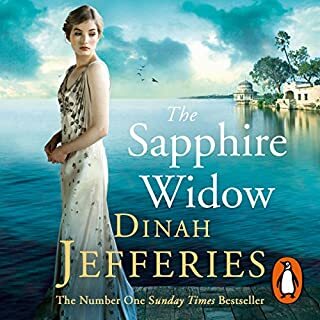 Have previously enjoyed Dinah Jeffries’ book so i think it’s the narration that is spoiling it for me with this one.